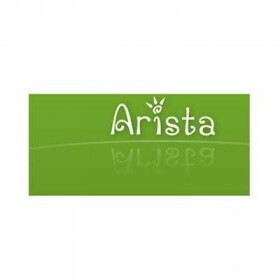 Arista Transcoder is an easy to use multimedia transcoder for the GNOME Desktop. Arista focuses on being easy to use by making the complex task of encoding for various devices simple. Pick your input, pick your target device, choose a file to save to and go.